This 34-acre preserve in Owls Head was originally protected in 1986 through a conservation easement. 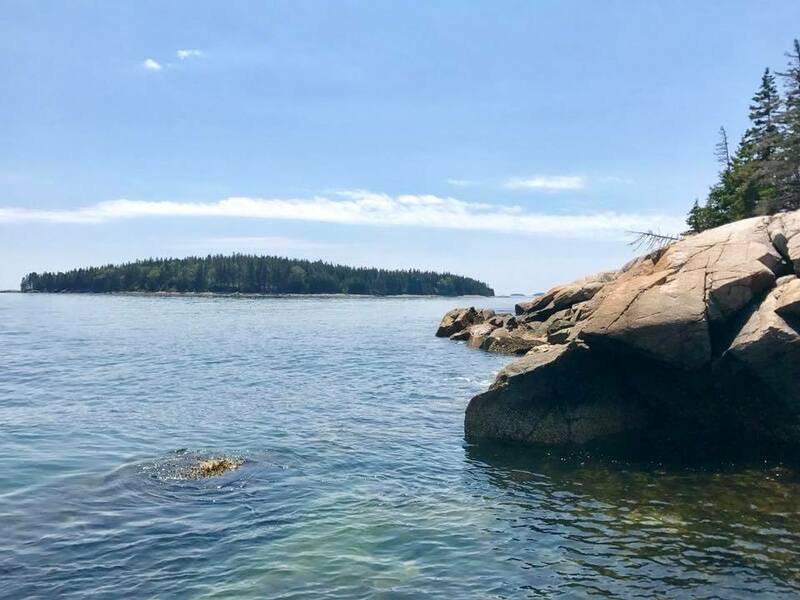 The landowner decided to donate the property to the Land Trust in 2017 to provide public access to the spectacular views of Penobscot Bay and Ash Island. Students at Outward Bound helped to rejuvenate the trail, clear invasive species, and cut and clear downed trees. 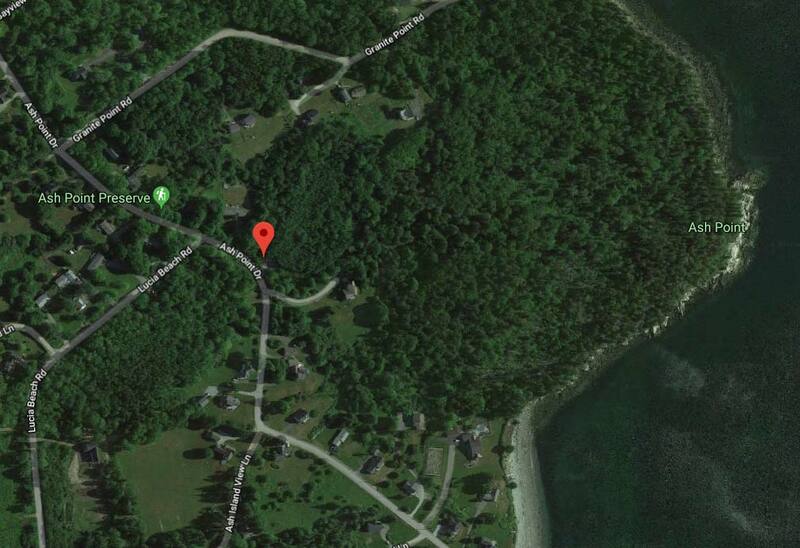 The site supports a coastal spruce forest and an amazing 2,140-foot granite shoreline. The Ash Point Preserve is open to the public for day-use only; no overnight camping is allowed. From Rockland, drive south on Rte. 73, turn left onto North Shore Drive, turn right onto Ash Point Drive. Go about 2.5 miles and look for the parking lot on the left (see map). If the lot is full, please carefully park along the road shoulder.